Resident Evil Revelations 2 has a multiplayer mode called RAID in which you could spend a ton of hours playing with your friends (whether you know them in real life or just found them in on the Steam forums). There is even mic support so you can voice chat with your partner! But what if you want to turn off that voice chat? 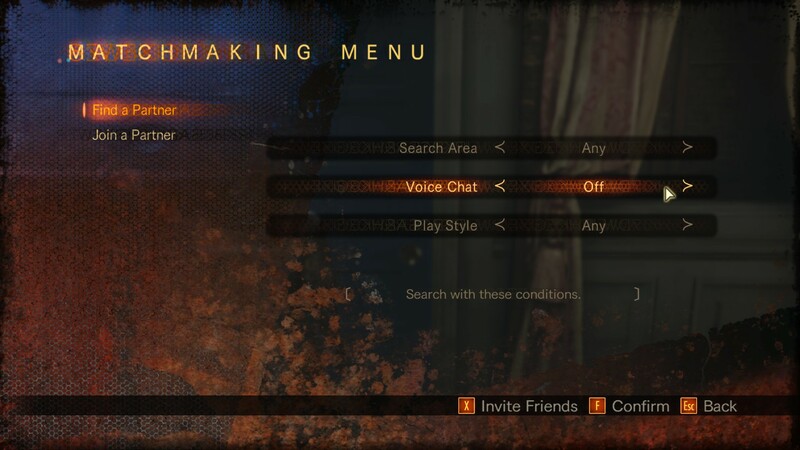 As of November 2015, there is still no option to turn off the voice chat on the PC release. Why does this matter? Well, if you want to be in a chat room with friends while you’re playing multiplayer RAID in Resident Evil Revelations 2… your RAID partner will just have to listen to your conversation and pretend that it’s not bothersome to them. Fortunately, there is a workaround! 2. Make sure that Voice Chat is set to Off and then hit F to confirm making the room. DO NOT hit X to invite friends at this point. 3. Interact with the blue door again. Do not hit Yes or No. Instead, hit X to invite your friends; then just choose the friend you want to play with. 4. Congratulations! 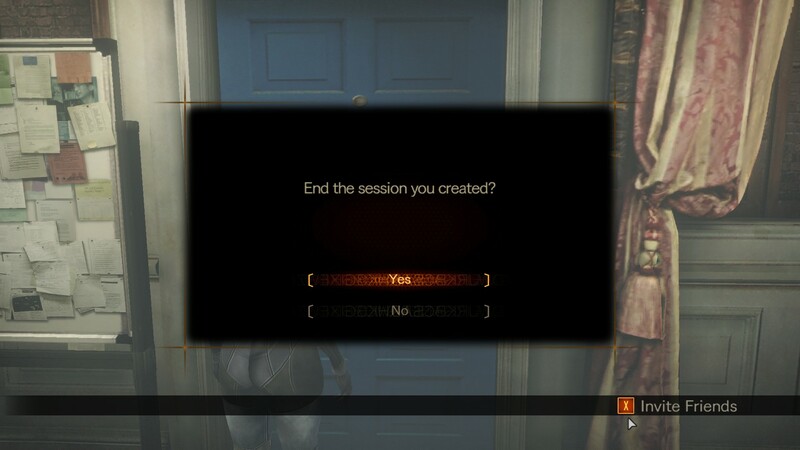 You just made a multiplayer session without the voice chat. 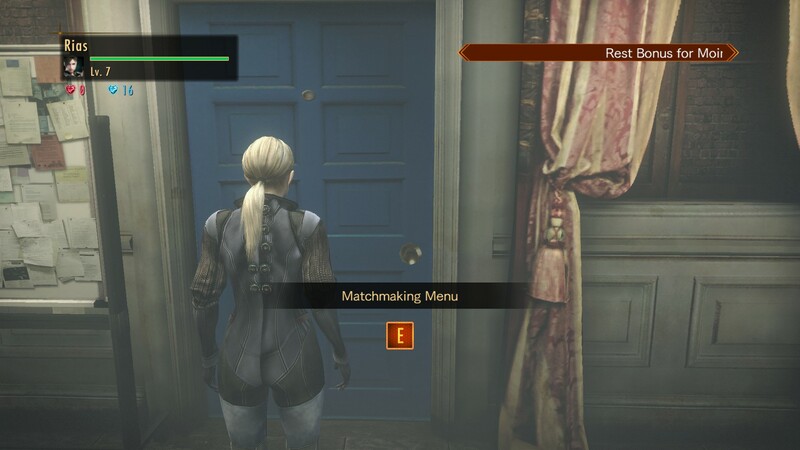 The above steps are for the PC version of Resident Evil Revelations 2 on Steam.